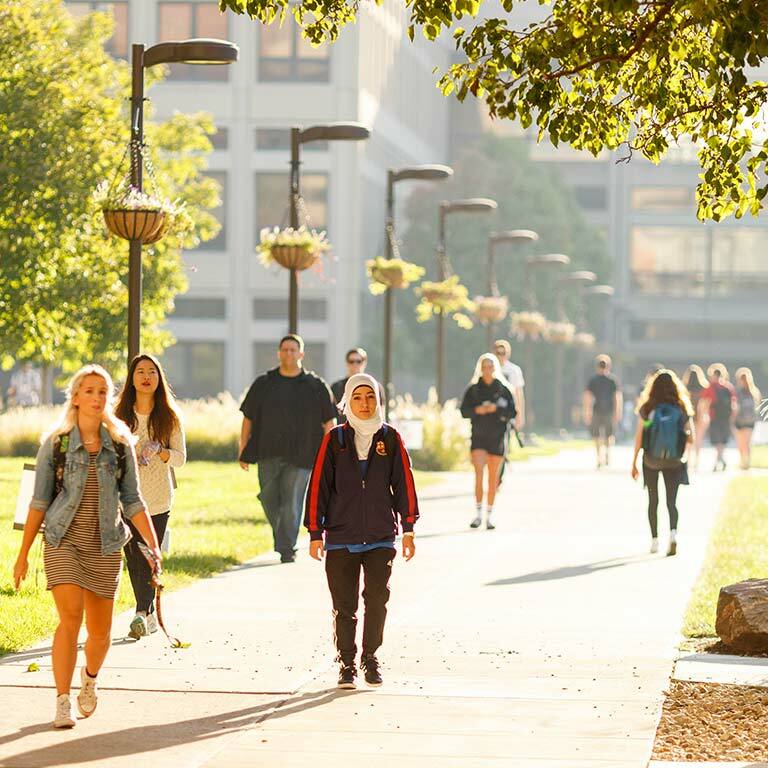 What you can do as a Herron undergraduate is about as limitless as your imagination. 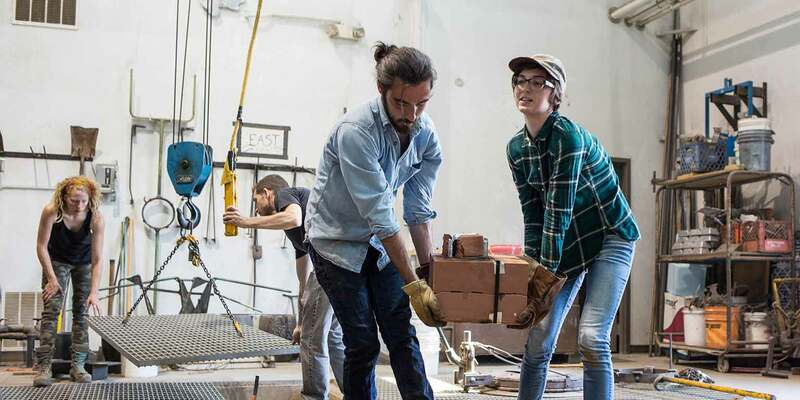 In addition to some of the best undergraduate studio spaces in the country, Herron gives you access to opportunities all over Indianapolis, a city that is deeply connected to the arts. 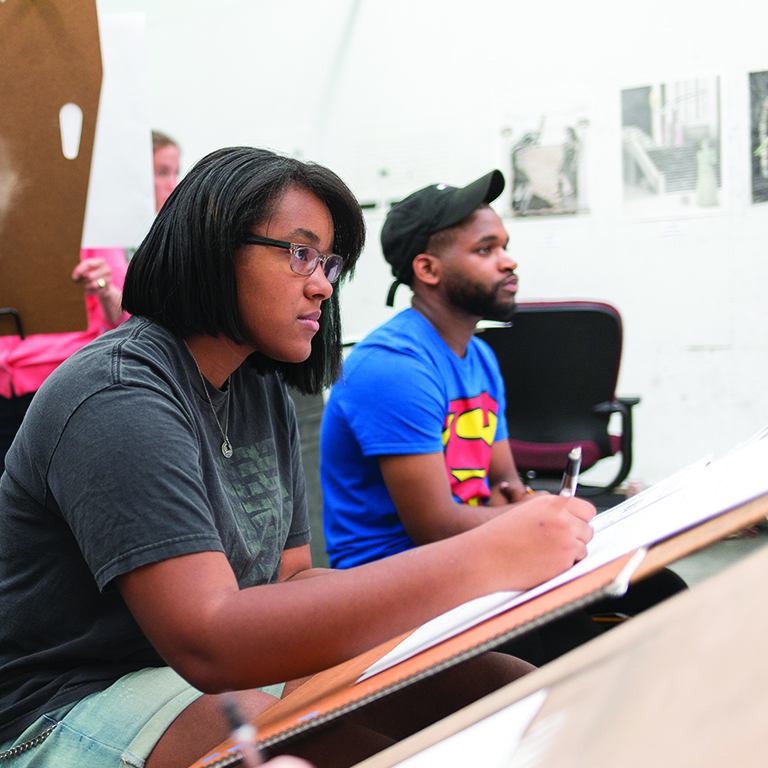 At Herron you will grow as an artist, a designer, a professional, and a human being. These years will shape how you think about art and design, challenges and solutions, the world, and your place in it. 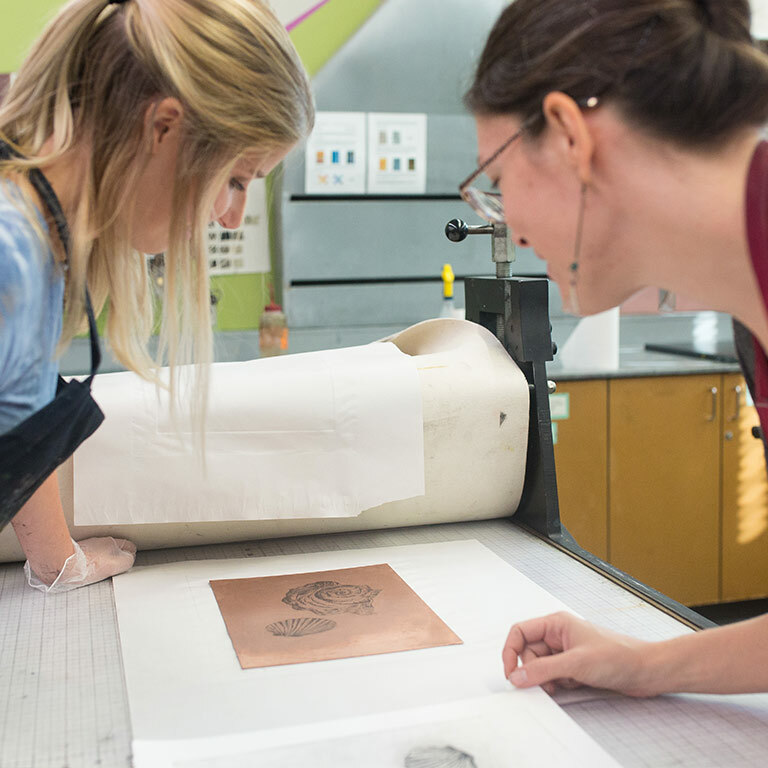 Your first year at Herron will focus on skills that are crucial to your success in art and design school. You will explore basic principles and techniques, as well as your own historical, cultural, and personal influences as an artist or designer. 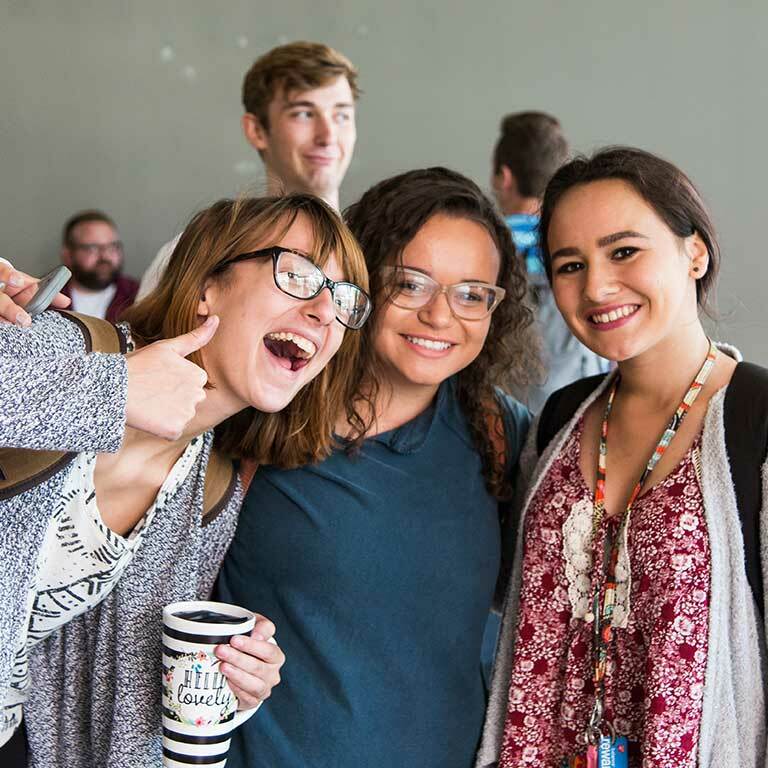 Learn about Herron’s programs, portfolio requirements, and admissions process. Tour Herron and the IUPUI campus. Talk with Herron faculty, advisors, and students. You can visit Herron on your own or with a group throughout the year.